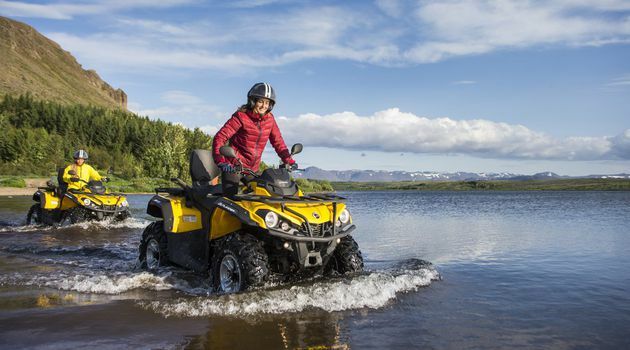 An impossibly fun mix of nature and adventure in an action-packed dayYour day will start at our quad base just a few minutes from Reykjavík city center. 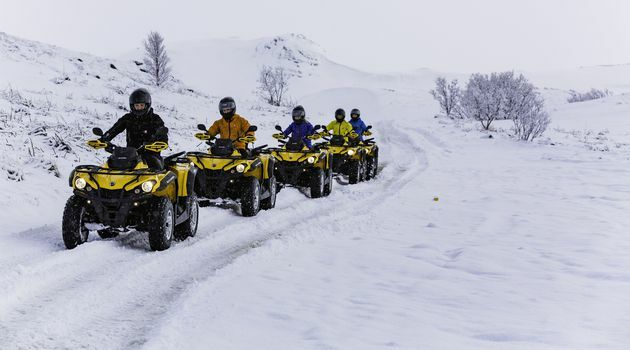 You will experience the freedom of driving an ATV up to the top of Mount Hafrafell before hopping on a coach to discover Iceland's' most famous sights. 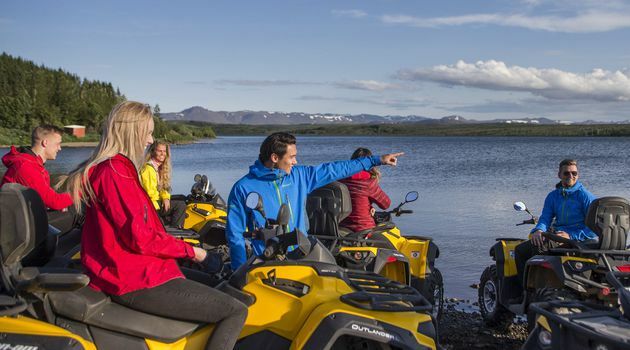 The Golden circle is the most popular sightseeing tour in Iceland and a must-see for any first timer in Iceland. 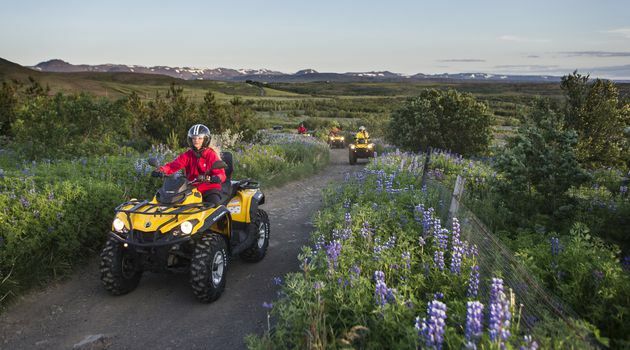 You will see the national park of Thingvellir, a site on the UNESCO world heritage list. Thingvellir is the national shrine of Iceland, the nation’s birthplace and most historical sight. It is the only place in the world where tectonic plates can be seen above sea level. 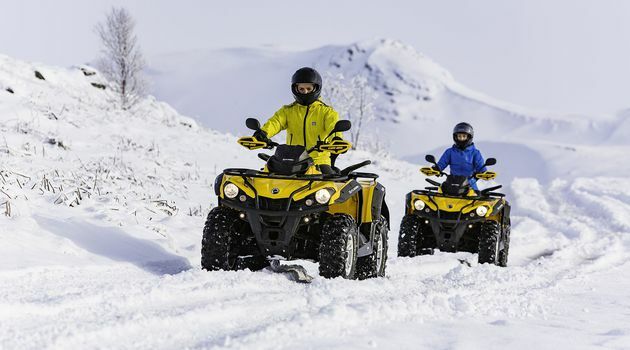 ATV and Golden Circle in one day. What else? 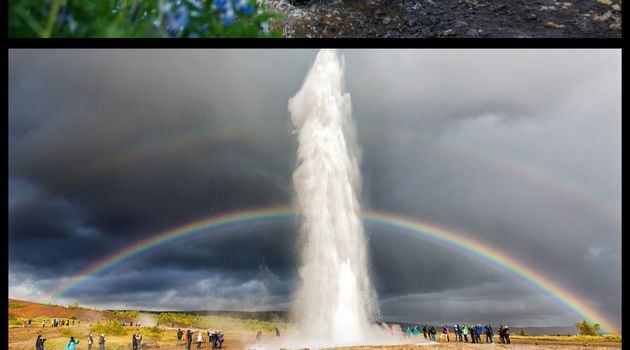 Next, we'll reach Geysir hot spring area, one of the greatest natural attractions in Iceland. 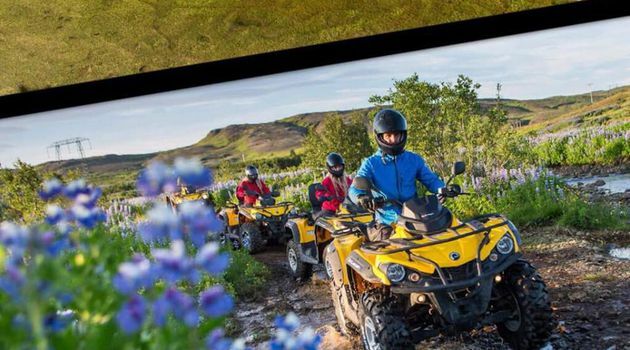 The entire area is on top of a vast, geothermal field dotted with bubbling, multicolored mud pools, hissing steam vents, hot and cold springs, warm streams and primitive plants. This is where you find Geysir, the original geyser that all the others got their name from! 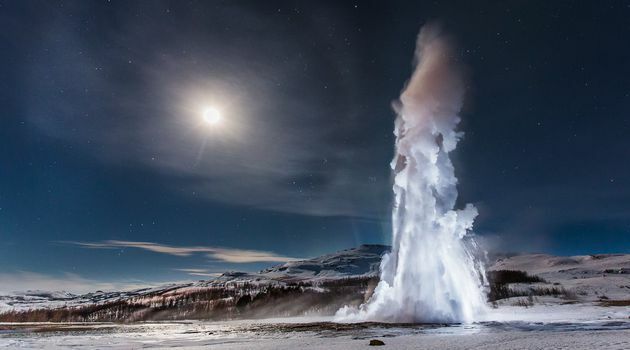 Geysir is dormant most of the time but it's successor Strokkur erupts every 10 minutes or so and its white column of boiling water can reach heights of 20-30 meters. A few minutes drive away is Gullfoss "Golden Falls" waterfall. Here visitors witness white water thundering down a 32 meters drop into an impressive canyon. On a sunny day, visitors can see a rainbow through the drizzle, and in winter, the scene is even more spectacular as part of Gullfoss freezes over!